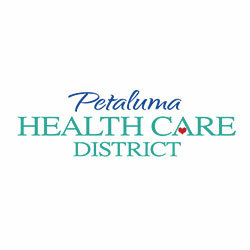 The Petaluma Health Care District is a community owned and operated public agency. For 70 years, we have been dedicated to improving the health and well-being of Southern Sonoma County through leadership, advocacy, support, partnerships and education. We navigate and identify the health needs and priorities of our local residents, and provide or support services and programs in response to these needs. 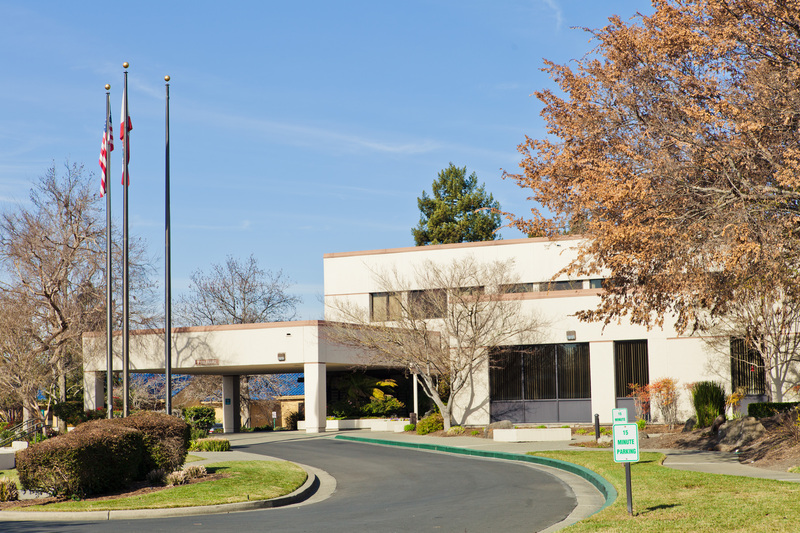 We ensure local access to quality emergency and acute care services at Petaluma Valley Hospital. We bring local partners together to take action to foster policy, system and environmental change to improve the overall health of our community. 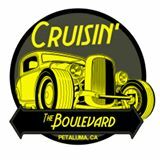 Located 35 miles north of San Francisco, the idyllic and culturally rich cities within the Petaluma Health Care District’s boundary make Southern Sonoma County a great place for families and businesses. 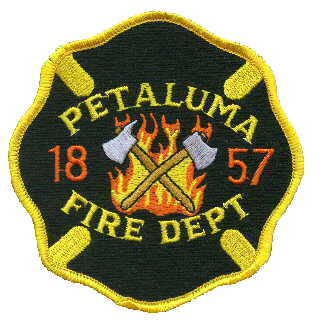 To learn more, check out Petaluma Star and the Petaluma Area Chamber of Commerce. On October 7, 2017, fires erupted across Northern California, destroying nearly 9,000 structures and taking the lives of 43 people. Sonoma County has come together to support those individuals impacted by these devastating fires, and to begun to rebuild lives and our community. 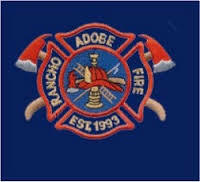 If you are in need of help or would like to offer support, please check out our fire resources page. 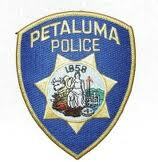 PHCD is committed to ensuring our community is informed of our efforts to identify an operator for Petaluma Valley Hospital. To help us do that, PHCD will be providing bi-weekly updates that will reflect on our efforts during the previous two weeks and provide insight into our planned actions for the coming two weeks. PHCD will be sharing these updates on our blog, our Facebook page and via email. To sign up to receive these updates directly in your inbox, send us an email and let us know. Cardiovascular disease is a leading cause of preventable death in Sonoma County, killing 750 residents each year. Fortunately, our community is coming together to create a healthier future for all. Checking your blood pressure is a simple action you can take to have a powerful impact. Find out how you can check your blood pressure locally and get connected to resources to help you on your path to heart health. PHCD is proud to support this important initiative. 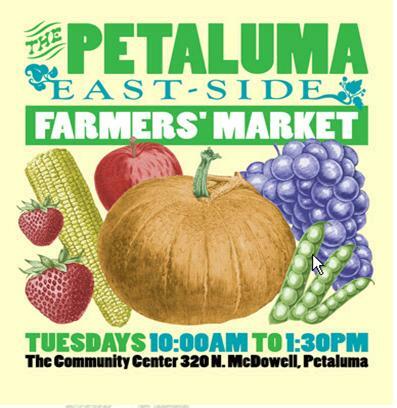 We can do this, Petaluma. It's Up to Us! Commissioned by the County of Sonoma Department of Health Services, A Portrait of Sonoma County is an in-depth look at how our residents and communities are faring in three fundamental areas of life: health, access to knowledge, and living standards. View the full report here. Interested in learning more about Southern Sonoma County’s data? We would be happy to do a presentation for your board, staff, or agency. Contact us to learn more. 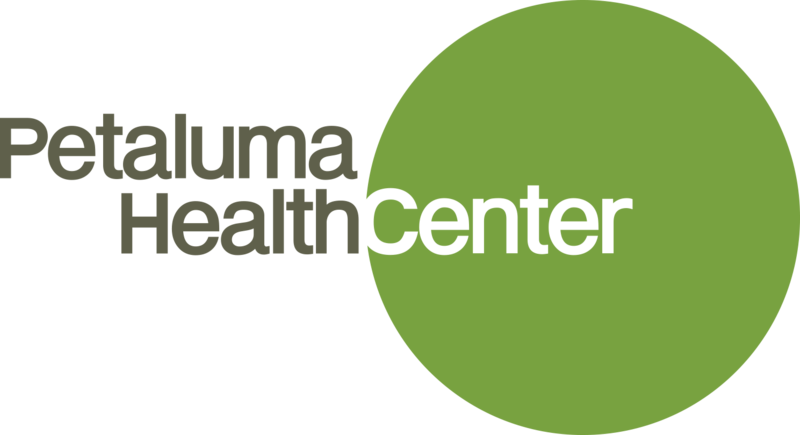 Healthy Sonoma is a one stop source of non-biased data and information about community health in Sonoma County, and healthy communities in general. It is intended to help planners, policy makers, and community members learn about issues, identify improvements, and collaborate for positive change.